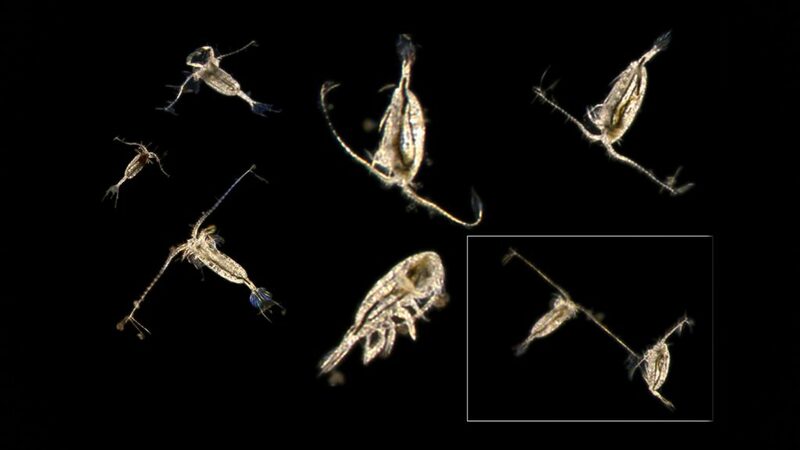 Juvenile herring rely on zooplankton as their primary food source. Zooplankton abundance varies throughout the year, peaking in the summer and reaching its lowest in the winter. 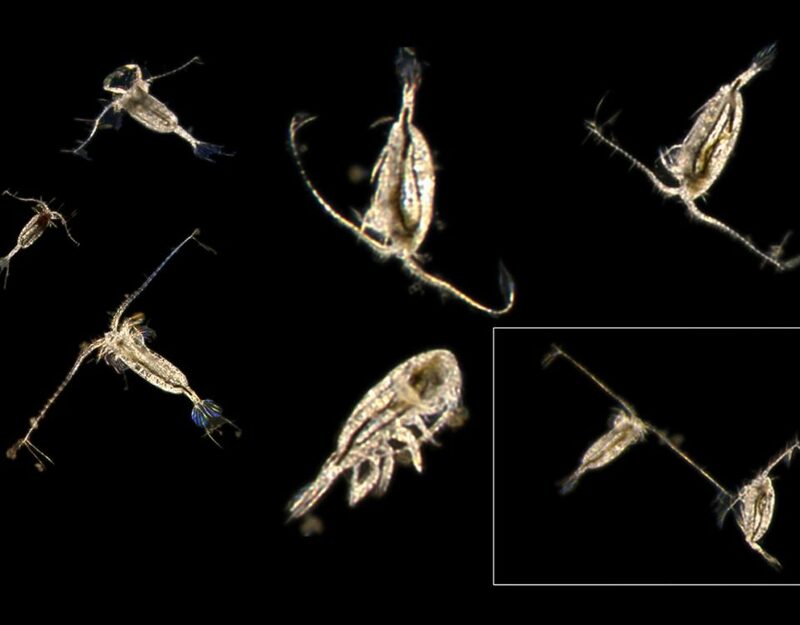 The timing and magnitude of zooplankton blooms are determined by phytoplankton blooms, which are in turn influenced by oceanographic conditions such as temperature, currents, and nutrient availability. The variability of oceanographic conditions and of plankton abundance and timing in Prince William Sound are currently unknown. 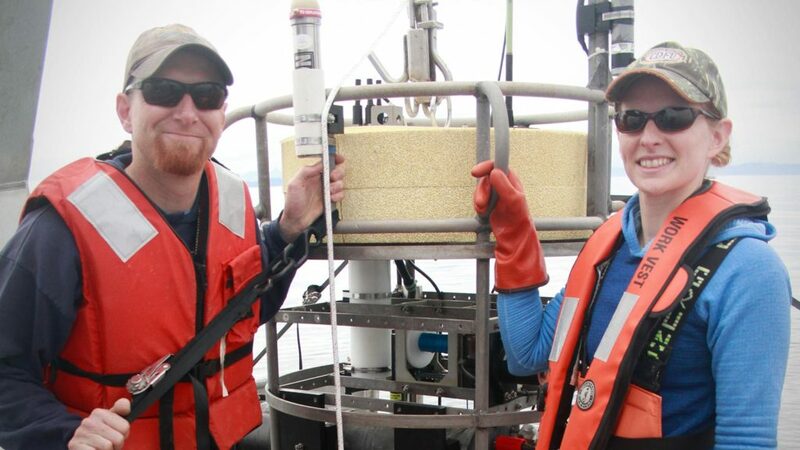 Rob Campbell of the Prince William Sound Science Center is conducting monthly surveys of zooplankton and oceanographic conditions at twelve locations in Prince William Sound. At each station, zooplankton samples are collected in order to identify the species that are present, calculate concentration and abundance, and examine changes in spatial concentrations. 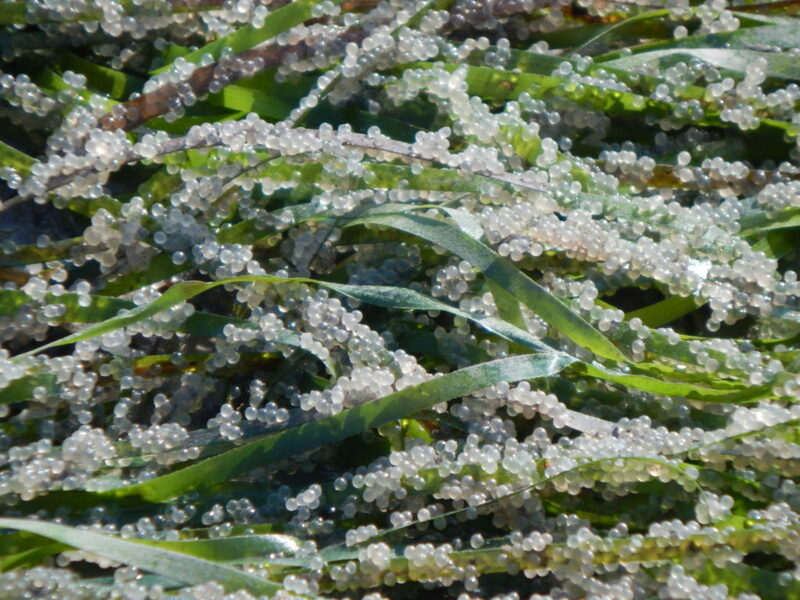 Various biological and oceanographic measurements are made, including water temperature and salinity; chlorophyll; turbidity; and nitrate, which has been shown to be a limiting nutrient in similar coastal environments. The sampling locations include juvenile herring nursery bays as well as other areas that may be important in changing the structure of the zooplankton population. 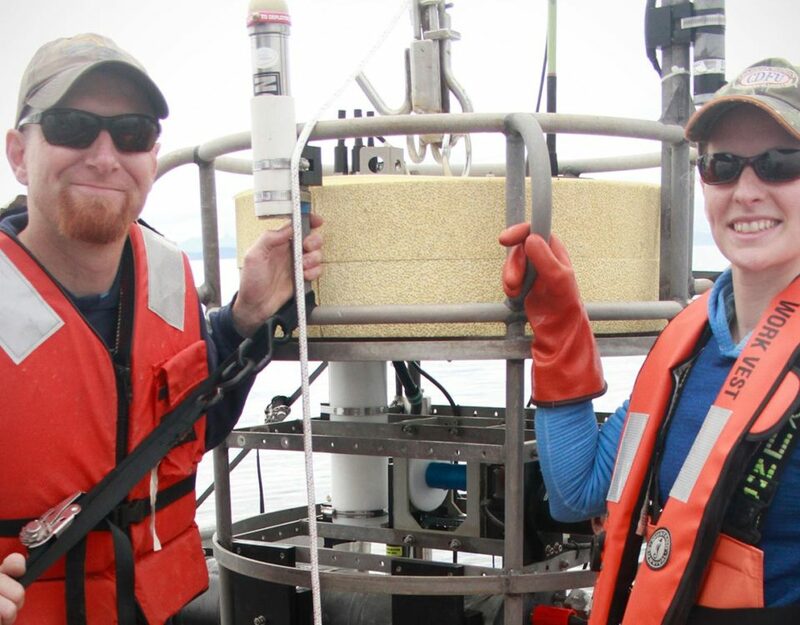 This study will allow us to observe changes in oceanographic climate conditions in Prince William Sound through space and time, and determine their effects on biological production and herring food availability. 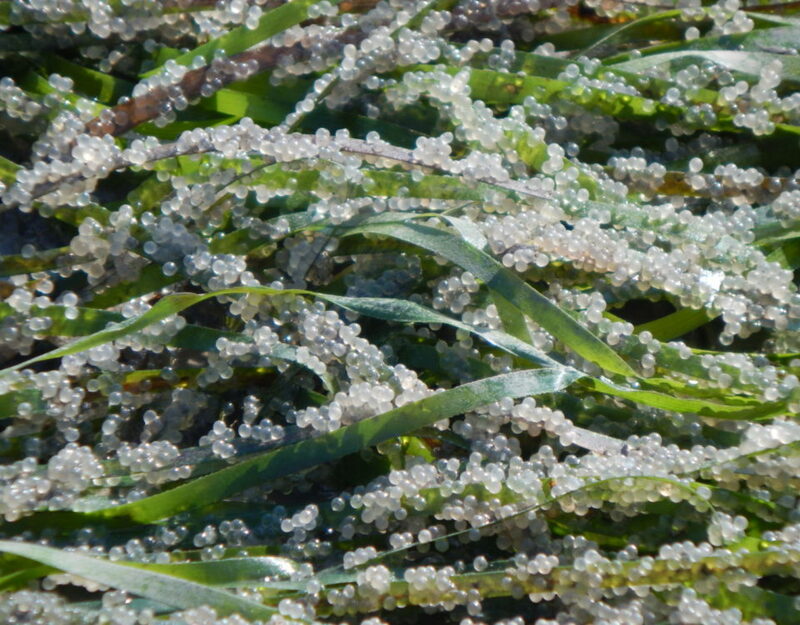 When combined with other studies such as herring stomach content analysis, it will provide a comprehensive view of the factors that determine the abundance and quality of food available to juvenile herring.